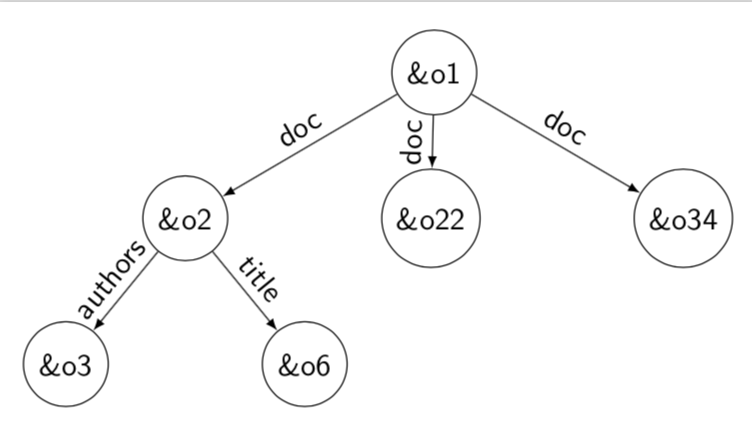 The subtree that is rooted at the left-most "doc" should be rooted at node &o2. Don't know why it is coming up this way. The edges should be directed. However, I would recommend using forest, which is arguably much more intuitive. Not the answer you're looking for? Browse other questions tagged tikz-pgf tikz-trees or ask your own question.